It’s time to emphasize your individuality and give freedom to your imagination with the help of canvas prints. Front Signs provides attractive, long-lasting and versatile canvases – having over 400 repeat customers all across LA as proof to excellent quality. 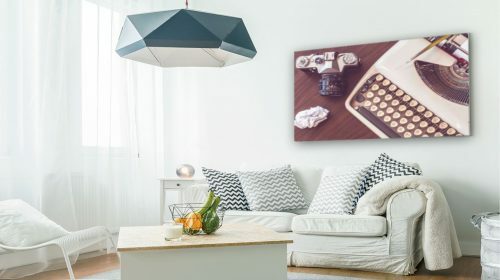 Whether you want to immortalize your memories with personal photos snapped with your camera or elevate office and house interior design with famous art pieces – canvas pictures are exactly what you are looking for. 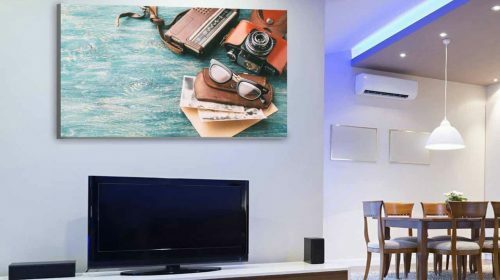 Stretched canvas prints will also come in handy for those who are looking for a medium to promote the brand and corporate culture or get gallery-quality photo prints for exhibition. Custom canvas print – with the pictures of your family and friends – is a perfect way to keep your memories for many years to come, as when used indoors, the canvas can keep its primary look for decades. That is – due to the combination of a high-grade UV printing and a durable canvas stretched over a hand-crafted wooden frame. 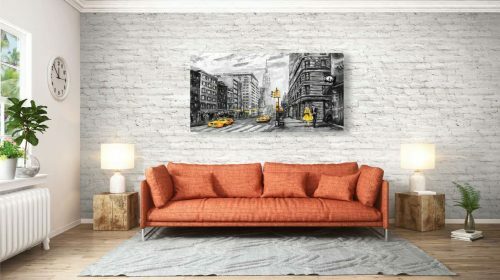 Aside from being a great option for interior decoration, canvas art prints can serve as a pleasant gift to someone special. Whether you choose the black, white or gallery wrapped edge option each type will give a depth and dimension to the canvas in its own way. 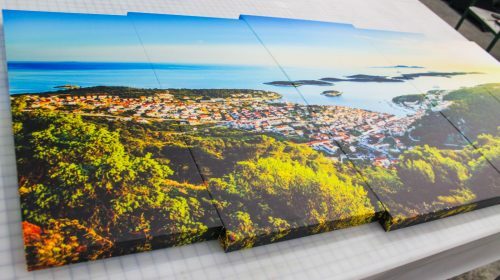 With tons of layout and size options, everyone can find a canvas print custom designed for their needs. Choose out of three main types of canvas signs: landscape canvas, portrait canvas, and canvas collage. Even though you can print any kind of picture you desire on this type of canvas - it is most suited and most often used for portrait images. As a matter of fact, professional portrait photographers- whose works are most often seen in galleries and exhibitions usually print their most notable works on canvas. Portraits of family members or famous faces from history with their quotes are a great option for decorating any interior space. Often these large canvas prints are used for decorative purposes. 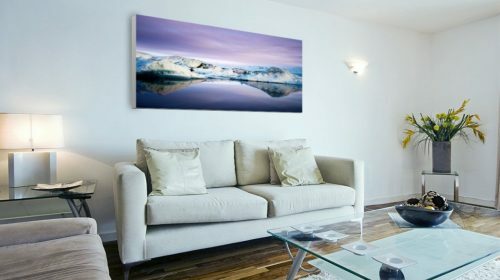 You can get a beautiful sunset or a breathtaking scenery printed on landscape canvas to provide a soothing atmosphere for the living room or office space. 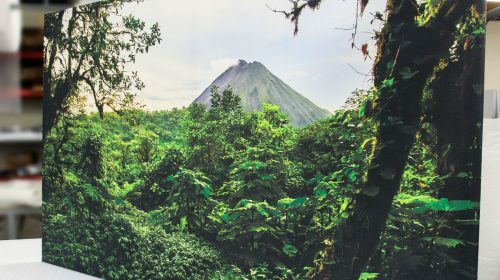 These panoramic canvas prints with attractive and vivid graphics will give an elegant and classy touch to walls. Cluster canvas prints - also known as multi-panel canvas prints - are one of the most popular and wanted types of signs. Collages are a combination of multiple images of various sizes or one image split into multiple pieces. 3-panel custom canvas art is the most common choice among customers but the number of pieces is up to you, choose as many as you need. You can hang the pieces with or without spacing between them to create a separation effect. The distance between the gaps may vary depending on the size of the canvas and can be easily adjusted to your liking. 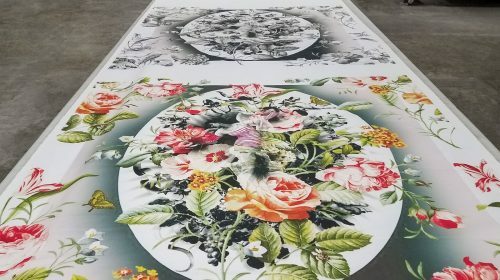 Here at our LA-based signage company, we are ready to tailor-make collage canvas with any custom requirements our clients might have. Choose the number of pieces and send us the picture you want to print - that’s it. Our craftsmen will print it in accordance with all your needs to make sure you receive a flawless product. The second - but not less popular option is a canvas print with mirrored edges. With this option, a few inches from the outside of the image are mirrored and added to the picture. That way, after wrapping those extra inches over the wooden frame, the overall composition not only maintains its integrity it also attains a high-class air of sophistication. Here - at our LA-based sign making company - we offer long-lasting photo canvases with exceptional quality to serve you for many years to come. These are a sound investment whether you want to decorate your interior space or use them for business purposes. Elevate your office space with elegant and classy canvas prints or promote brand culture both for customers and employees. Same goes for home offices as well. You spend most of your time during the week in your office, hence it should be a cozy place for you. For this, we can offer canvas prints with motivational quotes printed on a beautiful background image. It will serve as an interior design while being a source of inspiration at the same time. Corporate offices should reflect brand culture, which can be achieved by decorating the space with personalized canvas prints showcasing the name and logo of their company or the images of their products. Spread a positive mood across the office, by getting canvas photo prints with uplifting graphics to bring a smile on the faces of the staff. People spend most of their time indoors, far from nature - sitting in front of their desks - so it’s time to bring nature indoors. Get canvas printings with images of flowers or trees to have something to rest your eyes on while having a break. 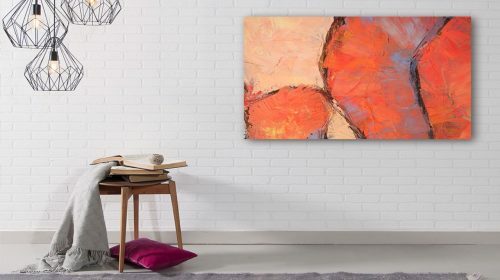 For artistic people who want to open their own gallery or turn a part in their house into a studio, canvas can be the perfect material for printing their images in any custom sizes. For pubs, cafes, and other establishments, we can offer interior branding with custom canvas signs with their logos and thematic decorative graphics. Elementary schools and kindergartens can use canvas pictures to decorate the indoor area with the printings of famous and beloved cartoon characters. And lastly, framed photo canvases are a great option for gifts. Print your friend's favorite art piece on canvas which will decorate the walls in his/her room always reminding about your friendship. Whether it is a wedding, an anniversary, family reunion or other important events, wrapped canvas prints with personal images are always a wanted gift. 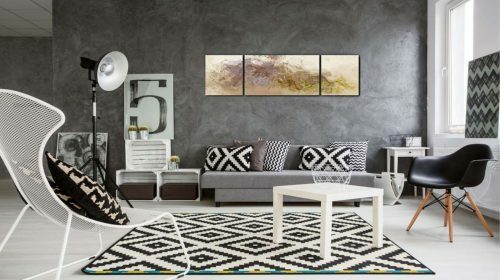 If you want to bring some color to the empty walls of your house, our canvas picture prints will be perfect to create a modern interior design for your home without having to spend an arm and a leg for it. Create a wall of recollections by immortalizing your memories with collage prints of your family pictures, that will bring back warm emotions every time you look at them. 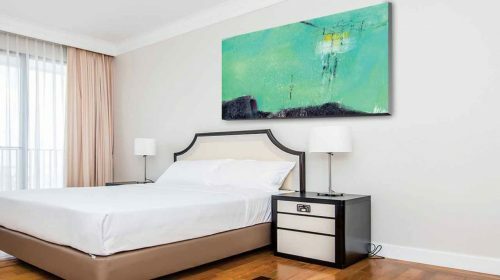 Another great use for canvas, If there is a famous piece of painting you’d like to have hanging on your wall - you can get it printed on canvas - and - you will have a masterpiece artwork within a hand’s reach at an affordable price! Put your favorite song lyrics, a quote from a movie or just a favorite saying accompanied by a beautiful background image on canvas that naturally fits the overall interior decor and display it on your wall. High durability due to the UV protected surface that makes the printing sun and fade resistant. Availability of a range of sizes, to create your personalized wall-cluster. Full-color printing, providing completely color matched canvas prints with your desired images. You are free to order custom canvas prints in an extensive range of sizes and layouts. Send us your personal images and get them printed on premium-quality canvas to decorate your interior for a long period. If the picture you sent has a low resolution, our highly-experienced designers will fix that for you by color correcting it and recommending you correct sizes for that resolution to end up with the best quality printing. 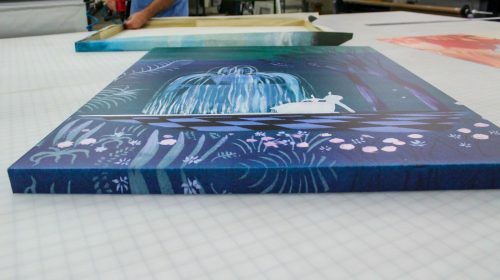 For printing on canvas pictures, we use outstanding printers with a UV curing system. During the process of printing, the inks are dried with UV inks. This makes the printing sun resistant, so the colors on the picture will not fade over time. 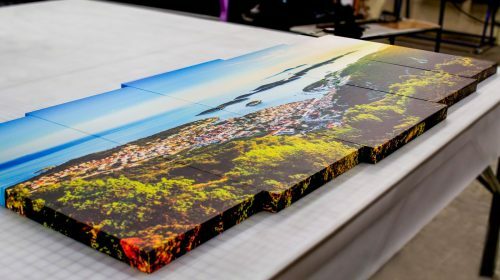 Our custom canvas prints can be installed in multiple ways, depending on whether you order it with or without a frame. For framed canvas wall art, we offer two installation options, with a hanging kit or with command strips. Hanging kit comes with a pack of two brackets, nails, screws and hooks. The kit is attached to both sides of the frame which is later hung from the wall through nails. Command strips are compact installation tools consisting of a set of two interlocking strips. Peel off one of the strips and fix it to the frame, then stick the other one to the wall. After making sure the strips on the frame and wall are affixed, connect them on both ends. 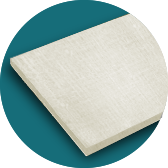 It is recommended to use 4 strips for each corner of the canvas (not heavier than 12lbs). Compared to other installation options, command strips do not damage the wall with drilled holes (like hanging kit, for example) and do not leave a sticky residue after removal. For canvas pictures without a frame, we offer the installation through pole pockets or grommets. We can add pockets on the big canvas prints to later install it via poles. As for the grommets you can install the printed artwork with the following hanging accessories. Zip ties are a compact way to install a canvas print through grommets. The extra ending of the zip tie can be cut after the installation to give a cleaner look to the canvas. Hanging clips – also known as carabineers - are highly durable steel clips which are used to hang personalized canvas photo prints via grommets. Also, we offer installation services in case you find it difficult to hang the canvas print yourself. Foam core signs - In case you are looking for a temporary but a solid looking promotional tool - we offer foamboard and gatorboard prints for your next project. Both are more lightweight and affordable promotional and decorative signage solutions compared to canvas. PVC signs - A rigid material, again ideal for full-color printing. PVC prints are used during exhibitions and art shows. So, if you have an upcoming exposition in Los Angeles but you need a more solid type of sign, PVC is the ideal substitute for this purpose.